This page contains links to mathematics in the media and some mathematically-oriented blogs. 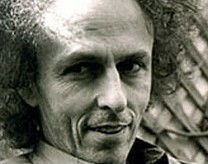 Renowned mathematician/author John Allen Paulos’ column Who’s Counting? is featured on the ABC News website. Chance News is Dartmouth University‘s probability/statistics news wiki. It is part of the site Chance, which houses many resources related to teaching and learning about probability and statistics, specifically with a focus on understanding current events. Slashdot, part of Geeknet, is a popular computing and science news roundup site (“News for nerds, Stuff that matters.”). This link provides their recent “math”-tagged articles. Prof. Steven Strogatz of Cornell University, author of The Calculus of Friendship, wrote a 15-part series about understanding mathematics on the New York Times’ Opinionator. It ran from January-May 2010. Devlin’s Angle, by Keith Devlin, is a monthly mathematics column published by the MAA. Prof. Devlin is also The Math Guy on NPR’s Weekend Edition. Math Monday is a weekly feature of Make Magazine‘s blog, by George Hart, of the new Museum of Mathematics. The Fields Medal is one of the highest honors a young mathematician can receive. 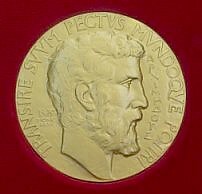 Three Fields Medalists, Richard Borcherds, Timothy Gowers, and Terence Tao, have blogs: Mathematics and physics (Borcherd), Gowers’s Weblog, and What’s new (Tao). Their blogrolls contain hundreds of interesting sites dealing with mathematics. 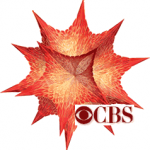 The Math Behind Numb3rs is a Wolfram-hosted blog explaining the mathematics discussed in the 2005-2010 CBS crime/math show Numb3rs. 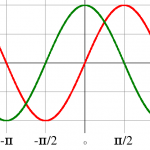 The trigonometric functions sine & cosine describe the points of the unit circle.